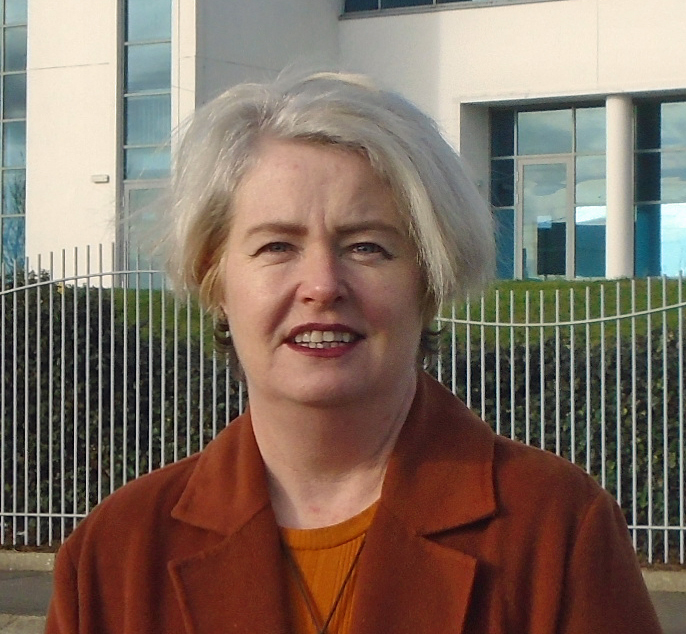 Cork City North West Workers’ Party candidate Catherine Coffey said that the latest statistics laid bare by Social Justice Ireland only show the tip of an iceberg that is never seen by those in government or those responsible for social policy. Ms. Coffey said: “The two tier system that prevails in our health service and in education permeates right through Irish society. It is consciously maintained by a system which still has a mindset which is a hangover from the Victorian age where poverty is regarded as a misfortune rather than the results of social policy and which believes in subsistence level charity rather than rights”. “We have gone from recession through the Celtic Tiger years, into the Crash and back to so-called growth and yet one fifth of this country’s children continue to live in poverty. Things will never get better for these people under capitalism because it is designed to keep the status quo. Until that changes we will be back here in another year or another ten years discussing another report on almost identical poverty levels”., said Catherine Coffey.